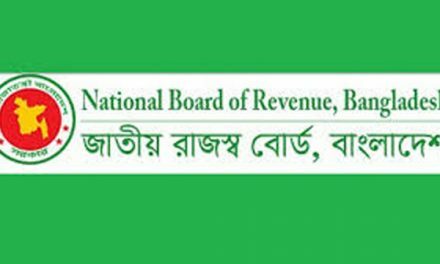 Dhaka, Bangladesh (BBN)– The board of directors of IDLC Finance Ltd has recommended 35 per cent cash dividend for the year ended on December 31, 2018. 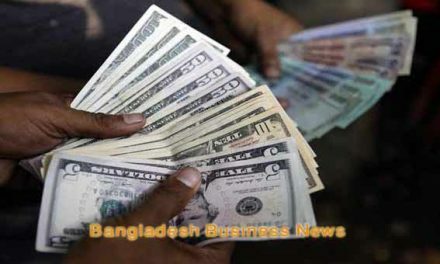 The final approval of the dividend will come during the annual general meetings (AGM) scheduled to be held on March 28 at 10:00am in Dhaka city, said an official disclosure on Monday. The record date is March 12. The company has also reported consolidated earnings per share (EPS) of BDT 5.76, consolidated net asset value (NAV) per share of BDT 36.17, and consolidated net operating cash flow per share (NOCFPS) of BDT 11.05 for the year ended on December 31, 2018 as against BDT 6.13, BDT 33.41, and BDT19.76 respectively for the same period of the previous year. Each share of the leading financial institutions closed at BDT 69.40 on Sunday at the Dhaka Stock Exchange (DSE). 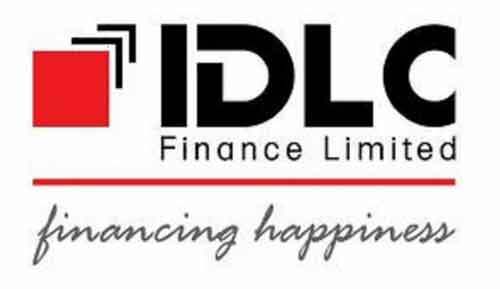 The IDLC Finance, which was listed on the DSE in 1992, disbursed 30 per cent cash dividend for the year ended on December 31, 2017. The company’s paid-up capital is BDT 3.77 billion, authorised capital is BDT 10 billion, and the total number of securities is 377.05 million. The sponsor-directors own 56.66 per cent stake in the company, while institutional investors own 16.90 per cent, foreign investors 13.87 per cent, and the general public 12.57 per cent as of January 31, 2109.